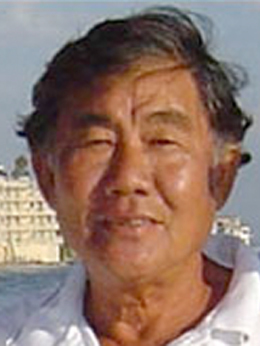 Lin Ming Chun or better known as Coach Lin has been coaching tennis for the past 30 years in 3 different countries. Coach Lin was Benny Lin’s traveling coach for several years and was the coach who started Chan Yung-Jan (2007 Australian Open Women’s Doubles Finalist) to play tennis. Coach Lin coached and worked with Chan during her early development stages and was recognized as the coach who improved Chan’s technical base and tactical understanding. 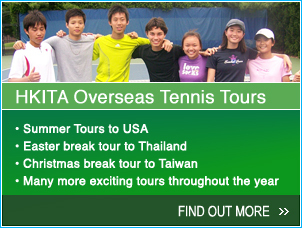 Coach Lin was named Chinese Taipei Davis Cup team assistant coach in 2000. He graduated with Physical Education Degree.